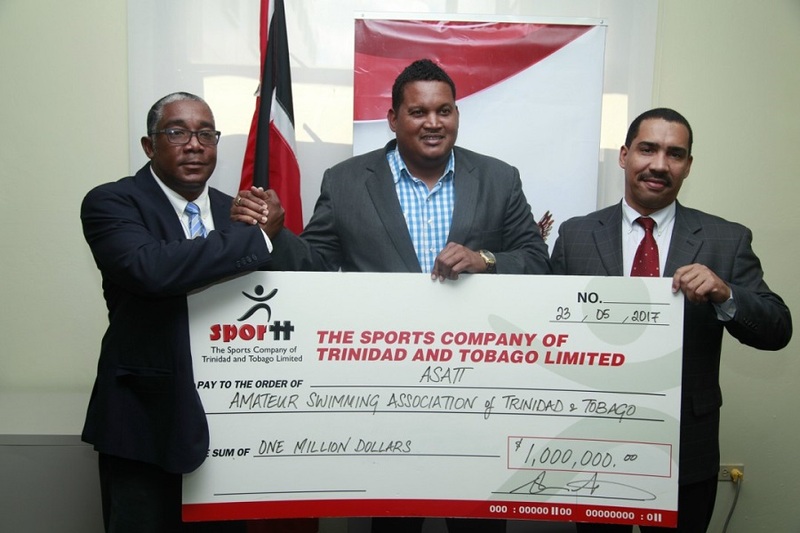 The appointment of Jason Julien, who served as Director of the Board at Sports Company of Trinidad and Tobago (SporTT) has been revoked. 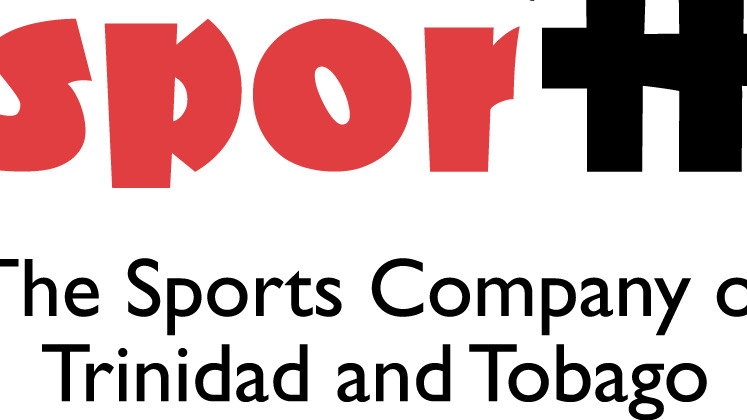 According to a recent release, SporTT is acting on the advice of the Ministry of the Attorney General and Legal Affairs which has undertaken a forensic investigation into the operations of the Company. In order to further facilitate the investigation, eight employees have been asked to proceed on Administrative Leave, effective July 19. 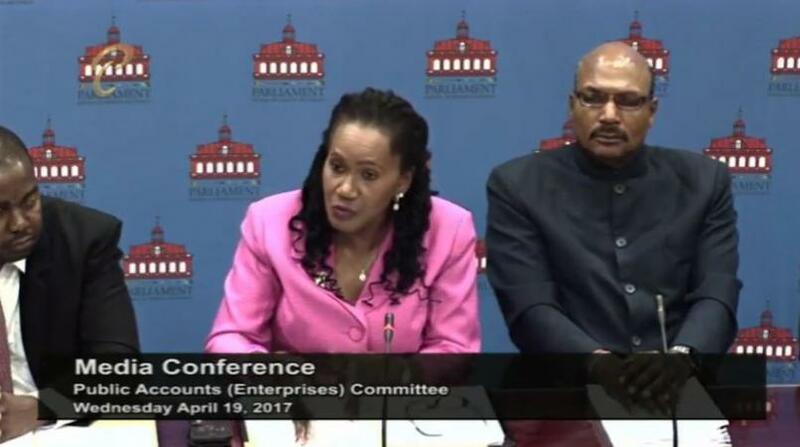 Note: An image of Mr. Jason Julien, Deputy CEO – Business Generation First Citizens was erroneously used for this article. 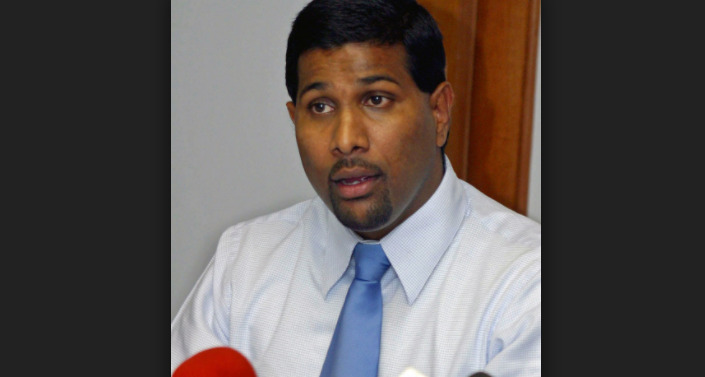 This is not the Jason Julien who previously served as Director of the Board at SporTT. Loop apologises for the error and any inconvenience and disrepute brought to Mr Julien's name.